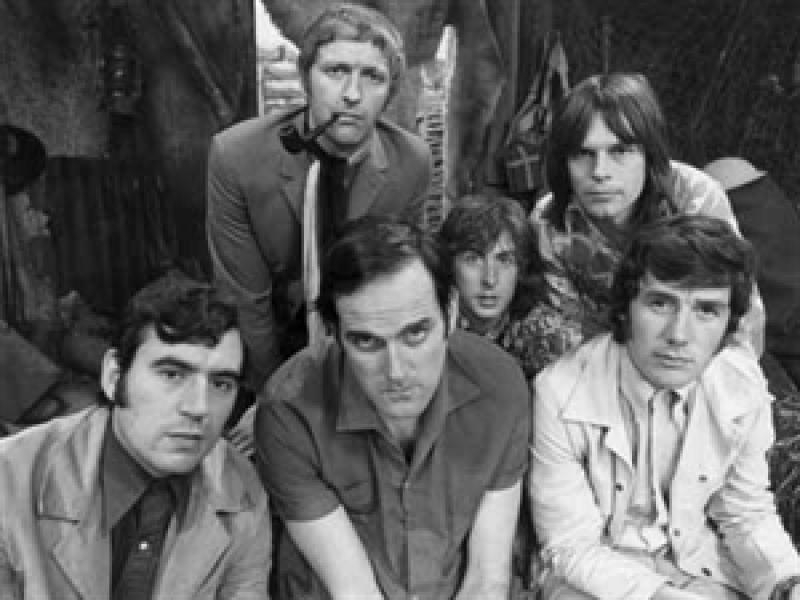 Variety reports that Monty Python troupe members Terry Gilliam, Michael Palin and John Cleese have signed on to the project, which will be directed by fellow Python Terry Jones. Eric Idle is the only holdout so far but he won’t be the only one missing onscreen. The film blends CGI with live action and it’s thought Gilliam, Palin and Cleese will only be providing voices to the production – playing alien characters. Benedict Cumberbatch (Sherlock, Star Trek: Into Darkness) and Gemma Arterton (Hansel And Gretel: Witch Hunters) will play the main leads in Absolutely Anything, a fantasy story about a teacher who is given magical powers by aliens. Fans of Python films such as Monty Python And The Holy Grail and Life Of Brian will take heart from the news, although Absolutely Anything is still only in pre-production and has no confirmed release date yet.